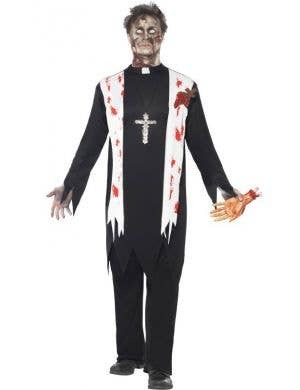 Preaching about how good your dress up outfit is, is not a problem when you're wearing Priest character costumes! 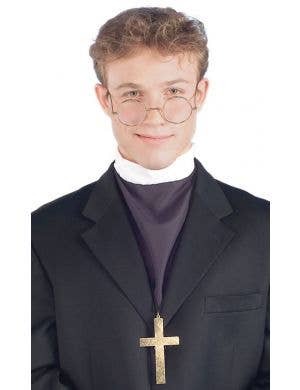 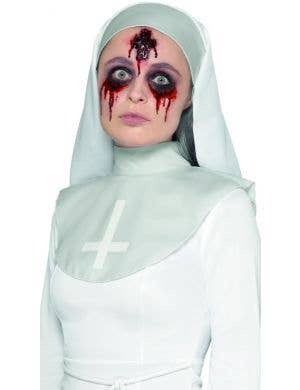 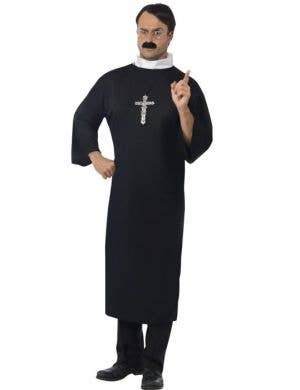 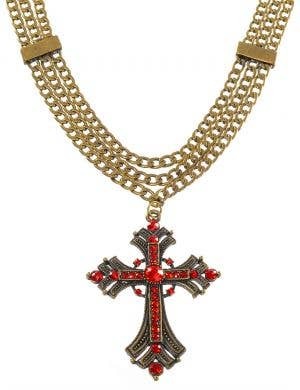 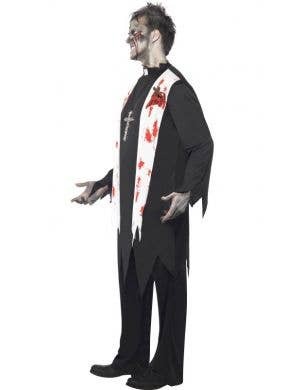 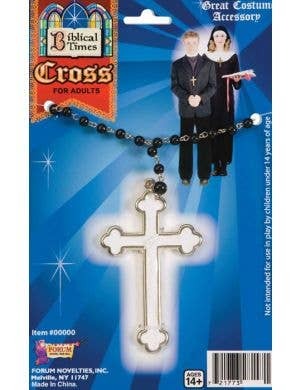 Let the entire congregation know you got your Priest costume right here, so when the sermon's done they can head on over and shop for their next religious themed fancy dress party. 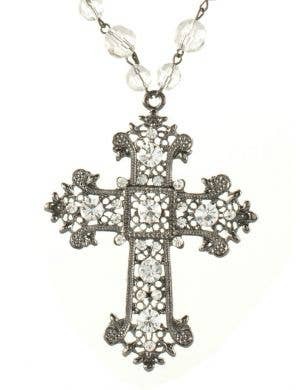 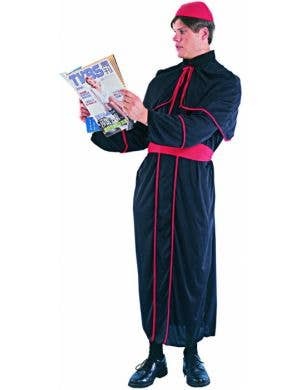 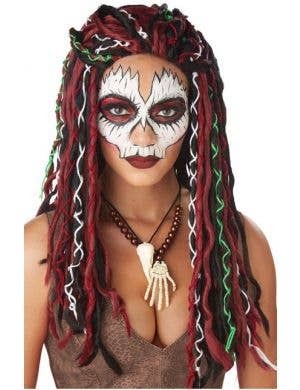 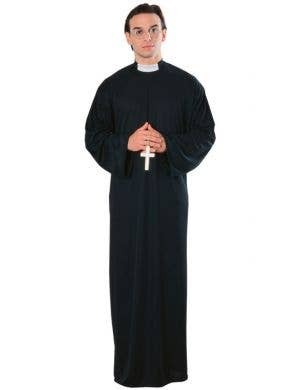 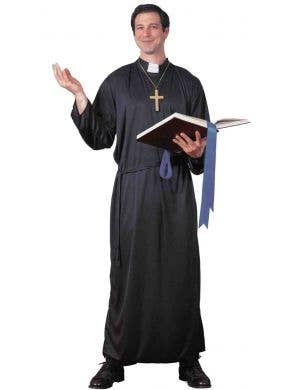 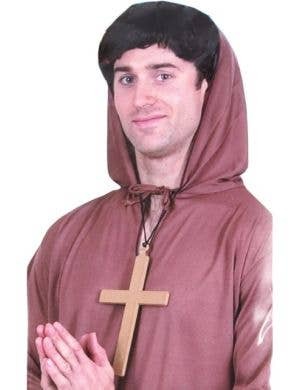 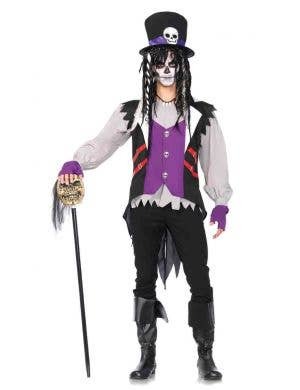 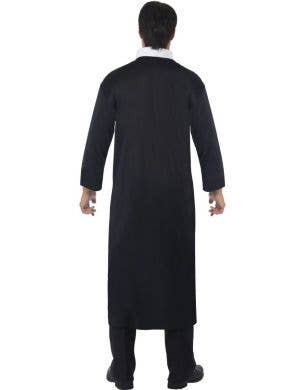 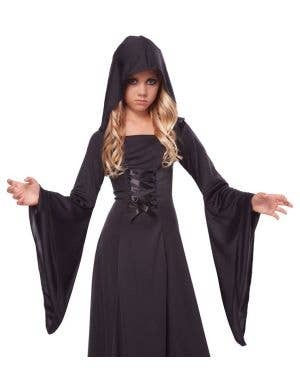 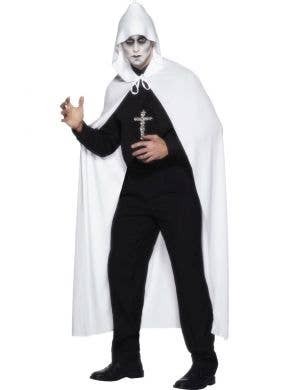 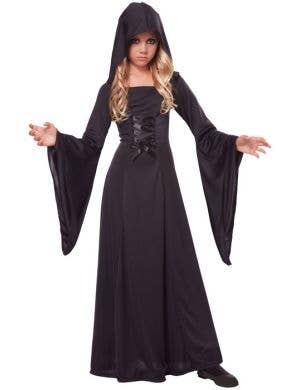 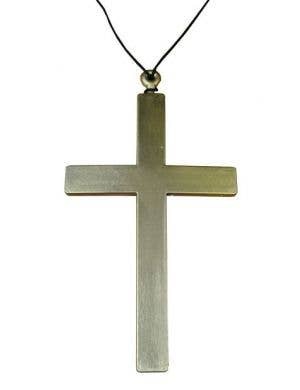 Priest costumes are affordable and comfortable, available for adults and kids in a range of styles.